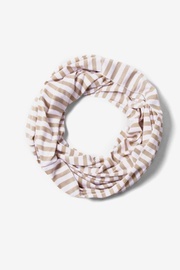 Whether you call it the infinity scarf, eternity scarf, loop scarf, or circle scarf, one thing is for sure--our love for this style is just never-ending. 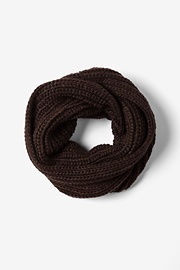 When wearing your typical long scarf, don't you just hate trying to get your two ends perfectly uneven for that effortless look, only to find one end up by your head and the other end way down by your knees by the end of the day? 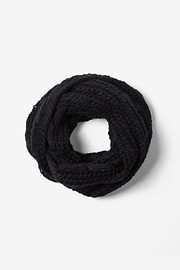 And isn't it frustrating when the tassels on the ends of your pashmina scarf get caught in your jacket zipper and leave it looking old and frayed? We feel your pain. But now your pain and suffering is finally over! 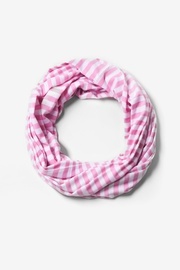 The scarf gods have finally answered our prayers and sent us the glorious infinity scarf (insert the sound of angels singing here). 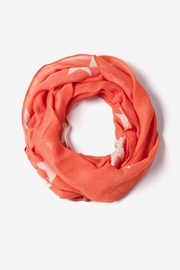 These fashion scarves are extremely versatile and a must-have in every woman's closet! 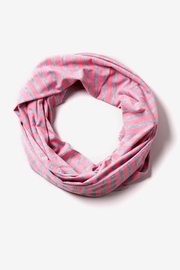 With an endless selection of colors, you'll have no trouble finding the perfect neckwear to match your outfit. 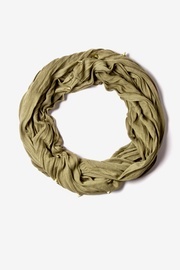 If you like to stick to the basics, pick a neutral color that will complement any attire. Trying to capture the attention of that special someone? 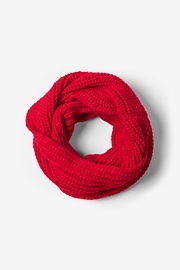 Try wearing a bright colored infinity scarf for a pop of color around your neck. 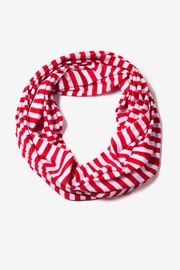 If that doesn't satisfy your craving for the perfect neck wear, our scarves also come in a variety of patterns that are perfect for all you fashionistas out there who are looking for the trendiest addition to your ensemble. 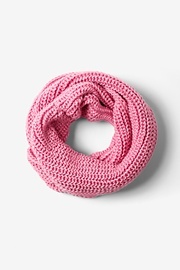 All of our infinity scarves are knitted with the softest, lightweight material that will keep you warm and cozy all through the day and night. 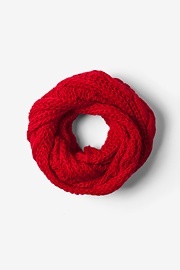 The weather outside may be cold, but you'll be looking red hot with these loop scarves around your neck! With all the attention you're getting, you'll never want to take it off and you might even want to wear it everyday with everything you own! 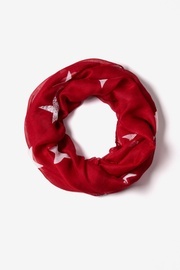 No matter what event you attend, these neck scarves are the perfect statement accessory. 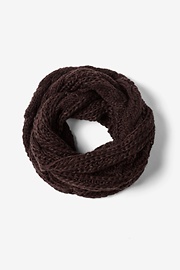 Wondering what to wear with an infinity scarf? 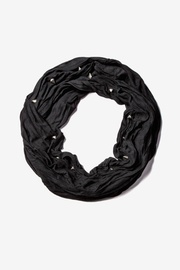 Pair it with a simple blazer for a casual day at work, or add it to pump up your little black dress for a night out on the town with your girlfriends. 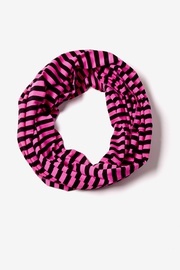 These scarves even pair nicely with a hair accessory like a stretchy headband of the same color. 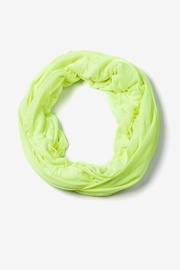 For tips on how to style a stretchy headband, check out our guide. 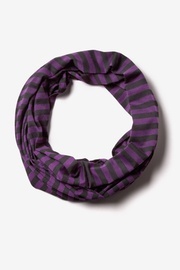 From the hard-working businesswoman to the stylish student, the circle scarf is an essential for virtually every woman. 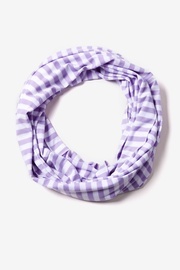 Remember you can never have too many scarves--the limit does not exist with these beautiful infinity scarves!